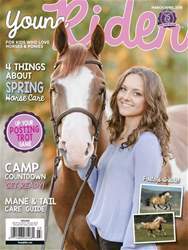 Nathan Piper is a reining trainer from Pilot Point, Texas. 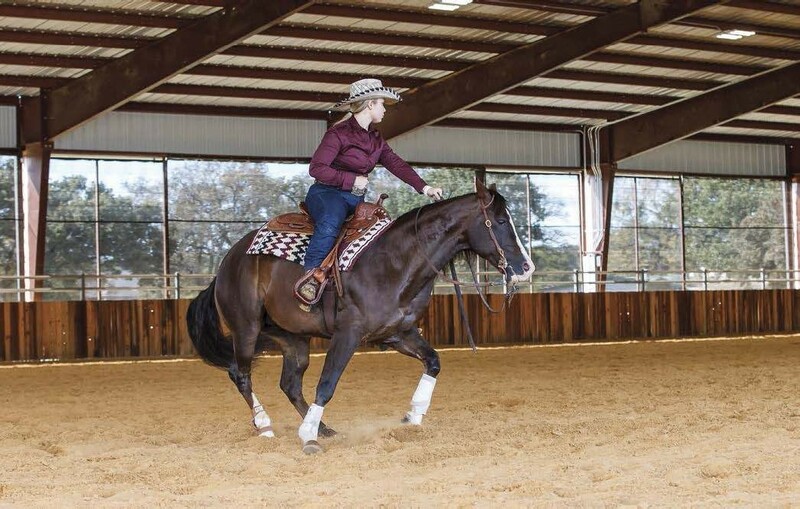 He’s been a Level 4 Open finalist at all major National Reining Horse Association competitions. Nathan lives in North Texas with his wife, Jean, and two daughters. The rollback is a 180-turn after the stop that should look smooth and snappy.